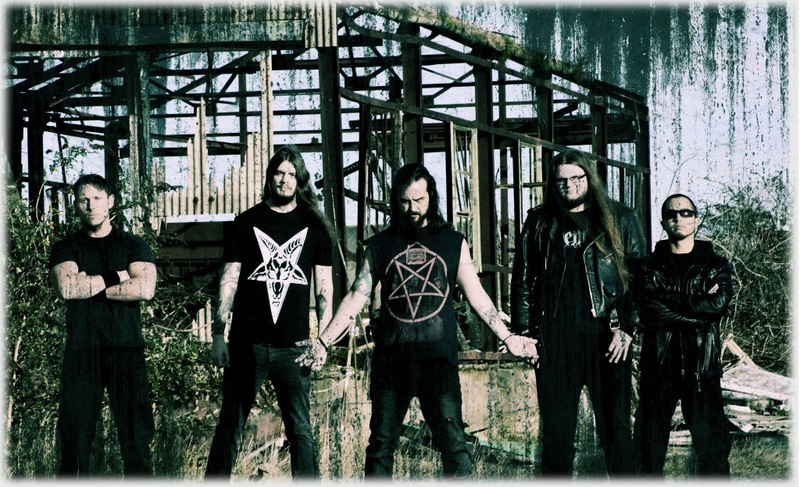 Infected Dead have offered up a brand new lyric video for a new track titled "Resurrectionist", edited and by Andy Pilkington of Very Metal Art. 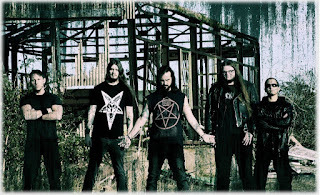 Vocalist Lou Ede speaks, "The great Nyarlathotep has returned, in "Resurrectionist" he begins the incantations that will wake the old ones from their deathlike sleep and spread insanity throughout the land." Check it out here: https://youtu.be/JrCd5uwo9Tw.